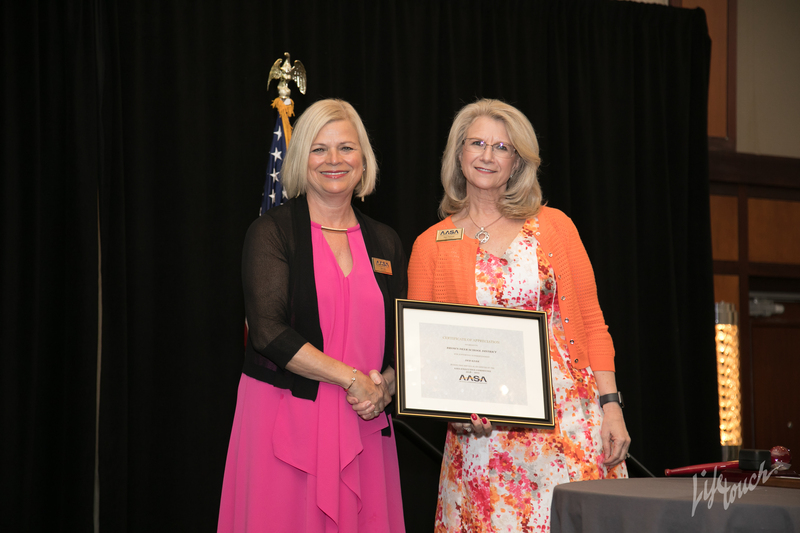 A partnership with AASA is the perfect opportunity to promote the goals, products and services of your organization to key decision makers in the K-12 marketplace. 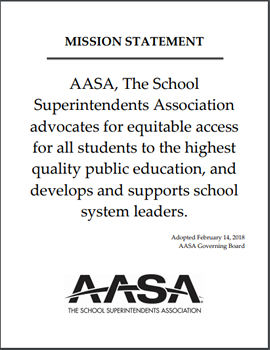 Join AASA, The School Superintendents Association, in its mission to support and develop effective school system leaders who are dedicated to the highest quality public education for all children. For more information contact Heidi Schmidt at hschmidt@aasa.org. Naviance by Hobsons is a comprehensive college and career readiness solution that helps middle and high school students identify their strengths, explore careers, create individualized academic plans and match to best-fit postsecondary institutions. Horace Mann is an insurance and financial services company that is committed to helping educators achieve financial success. We help identify existing resources and savings opportunities to fund financial goals. By reducing or eliminating student loan debt, securing classroom funding and finding savings through insurance program reviews, we work to maximize educators' hard-earned dollars and help develop a path to a successful financial future. The roles of school leaders are changing. They face competition for students’ enrollment, teacher recruitment, and public trust. Apptegy works with school administrators across the country to create a powerful identity by building technology that makes it easy to establish your brand across web, mobile, social media, and alerts. Our goal is to help your school thrive in a competitive K-12 market. Aramark (NYSE: ARMK) proudly serves Fortune 500 companies, world champion sports teams, state-of-the-art healthcare providers, the world's leading educational institutions, iconic destinations and cultural attractions, and numerous municipalities in 19 countries around the world. Our 270,000 team members deliver experiences that enrich and nourish millions of lives every day through innovative services in food, facilities management and uniforms. We operate our business with social responsibility, focusing on initiatives that support our diverse workforce, advance consumer health and wellness, protect our environment, and strengthen our communities. Aramark is recognized as one of the World's Most Admired Companies by FORTUNE, as well as an employer of choice by the Human Rights Campaign and DiversityInc. BetterLesson is the leader in personalized professional development. We provide high-quality coaching that helps educators shift instructional practice to create learner-centered classrooms. Coaching is supported by proven instructional strategies and an iterative, learn-by-doing methodology that supports their implemented- all in a way that is personalized to the needs of your teachers and students. With BetterLesson, teachers get the competencies, resources, and motivation required to prepare students for a rapidly changing world. MyOptionsTM is the nation’s largest FREE college and career planning program. Through specialized platforms, such as myCollegeOptions® and myScholarshipOptions™, valuable resources are available to millions of students, their parents, and educators nationwide. MyOptions strives to empower students with critical post-secondary planning information that helps them make educated decisions about their future goals. Beyond our work with students and families, the myOptions team builds dynamic relationships with schools, school districts, and education partners. Our mentor platform provides educators with interactive dashboards, progress monitoring reports, and a post-secondary checklist, that helps educators best serve their students. 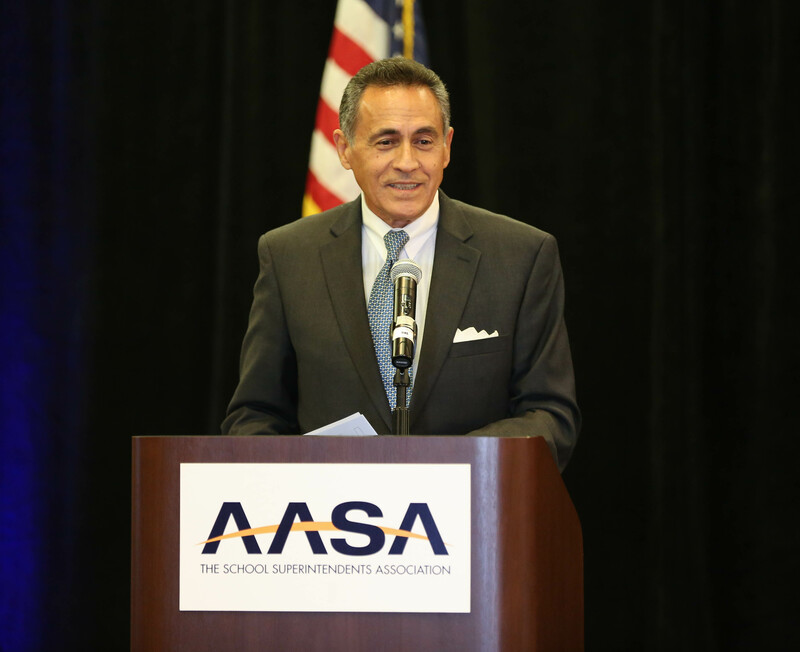 AASA, The School Superintendents Association and Sourcewell (formerly NJPA) have formed an exclusive, national partnership that provides public school districts access to more than 200 national competitively solicited contract purchasing solutions. Sourcewell will help K-12 schools better leverage national volume contract pricing on multiple areas of procurement to include school supplies, technology, maintenance supplies and equipment, furniture and facility construction projects. 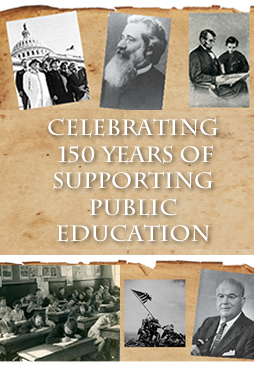 Sourcewell offers schools throughout the nation the best overall contract purchasing solutions and services available. Sourcewell has competitively solicited and awarded contracts on behalf of 50,000 members. Not only does this create volume benefits, but this also attracts solicitations from nationally acclaimed vendors. School districts can avoid duplicating the bid process by accessing Sourcewell's nationally awarded contract opportunities. Let Sourcewell introduce you to the simple, streamlined and cost-effective steps to contract purchasing. Panorama Education partners with schools and districts to collect and analyze data about social-emotional learning, school climate, family engagement, and more. With research-backed surveys and a leading technology platform, Panorama helps educators act on data and improve student outcomes. Panorama has supported more than 5 million students in 6,500 schools across 40 states, including those in the New York City Department of Education, Dallas Independent School District, Seattle Public Schools, and San Francisco Unified School District. As the leading food and support services company, CompassGroup North America is a family of companies building one-of-a-kind experiences for all of our customers. Compass Group is extremely proud of our placement on Fortune Magazine’s Global 500 and Top 50 Change the World List; being designated as one of Forbes’ Most Diverse Companies, and also our current No. 1 position on Fast Company’s list of ‘Top 10 Most Innovative Companies in Food.’ As part of this family, SSC and Chartwells bring unmatched expertise to the education industry. SSC partners to provide quality integrated facilities services including custodial, maintenance, and grounds, and Chartwells serves delicious food to over 2 million students annually in hundreds of school districts and colleges campuses nationwide. Each is a powerful solution on its own, but together they maximize budgets and ensure a safer, cleaner and healthier environment. 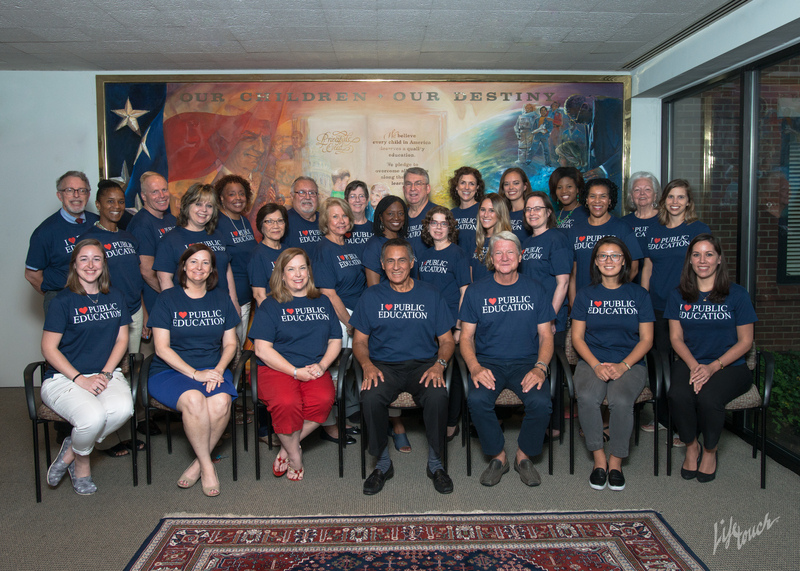 This collective commitment to student success and well-being allows our partners to focus on their core objective: educating our future. RightAt School offers school districts headache-free before- and afterschool care at no cost to schools. We provide safe and meaningful programs to enrich the lives of students, give parents peace of mind, and enable districts and schools to focus on their academic mission. Newsela is an Instructional Content Platform that combines engaging, leveled content with integrated formative assessments and insights to supercharge engagement and learning in every subject. Students and teachers use Newsela to find digital content from hundreds of the best sources—from National Geographic to NASA, Biography.com to Encyclopedia Britannica, the Washington Post to the Wichita Eagle. Content is instructionalized to meet students where they are, with interactive tools and analytics to take them where they want to go. Newsela has become an essential solution for schools and districts, with a presence in over 90% of U.S. K-12 schools. 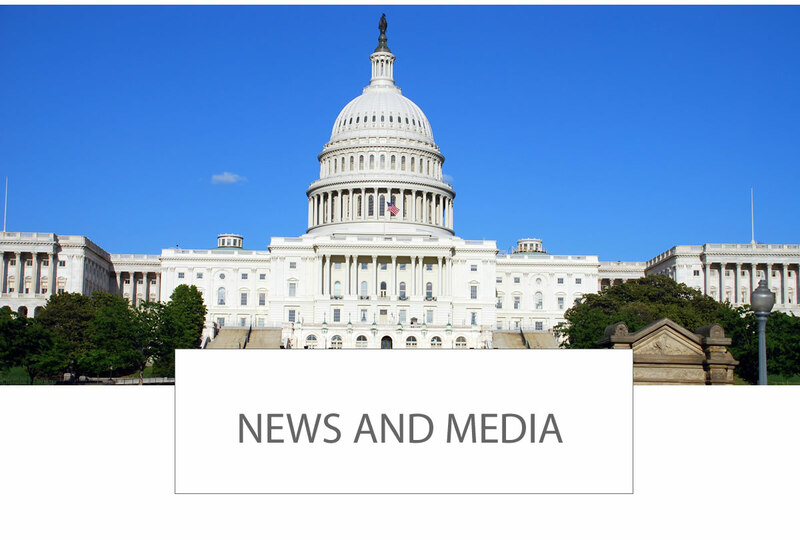 Newsela is the content platform for the connected classroom. GoGuardian has changed the way K-12 schools maximize the learning potential of every student. Its SaaS products help educators identify learning patterns, protect students from harmful and distracting content, and support students who are at risk of self-harm. With GoGuardian, educators can easily engage students with more effective resources and communication. No other tool provides such actionable insight into student needs. As the only solution built exclusively by, for, and with educators, it’s easy to see why 10,000 schools and 120,000 educators choose GoGuardian to engage with and protect over 5 million students. Learn more about GoGuardian’s industry-defining learning analytics, student engagement, and self-harm prevention products at www.goguardian.com.